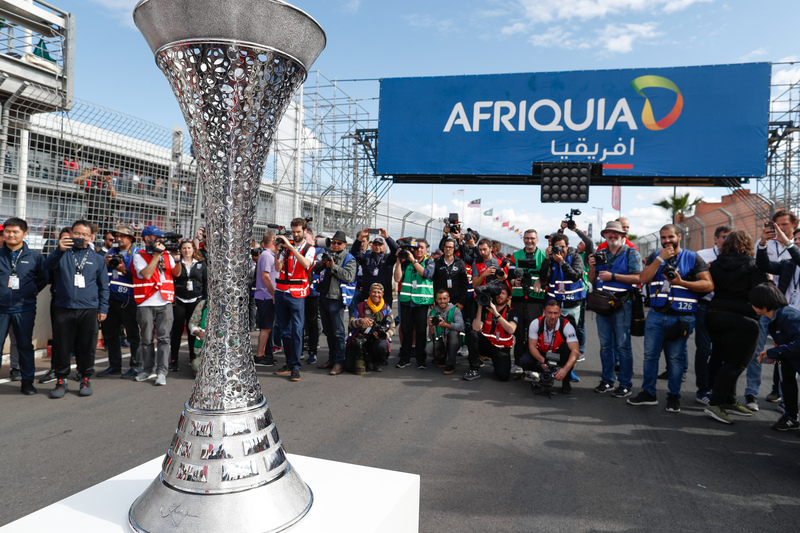 Thed Björk saved his best to last with an historic Race 3 victory at WTCR AFRIQUIA Race of Morocco, which opened the 2019 WTCR – FIA World Touring Car Cup presented by OSCARO in action-packed fashion on the streets of Marrakech. Driving a Lynk & Co 03 TCR developed by Chinese firm Geely Group Motorsport, Björk inherited first place from team-mate Yvan Muller and resisted intense pressure from DHL pole-sitter Frédéric Vervisch to follow Esteban Guerrieri and Gabriele Tarquini as a winner during an exciting weekend of racing from the #WTCR2019SUPERGRID in North Africa. 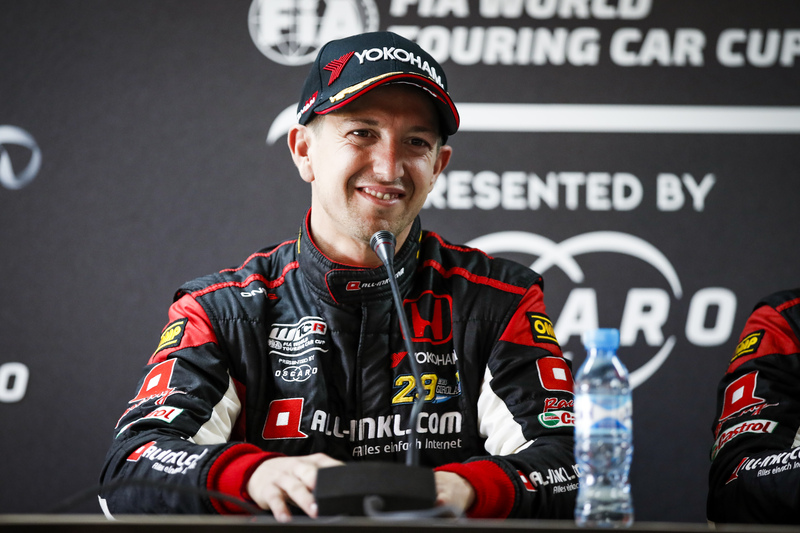 “I am very happy and a little bit surprised to be on the pace,” said the 2017 FIA World Touring Car champion. “We did not know over the winter where we were, but obviously it’s indescribable to take a victory in the first weekend. Guerrieri triumphed in Race 1 for ALL-INKL.COM Münnich Motorsport with Tarquini taking first place in Race 2 for BRC Hyundai N Squadra Corse. 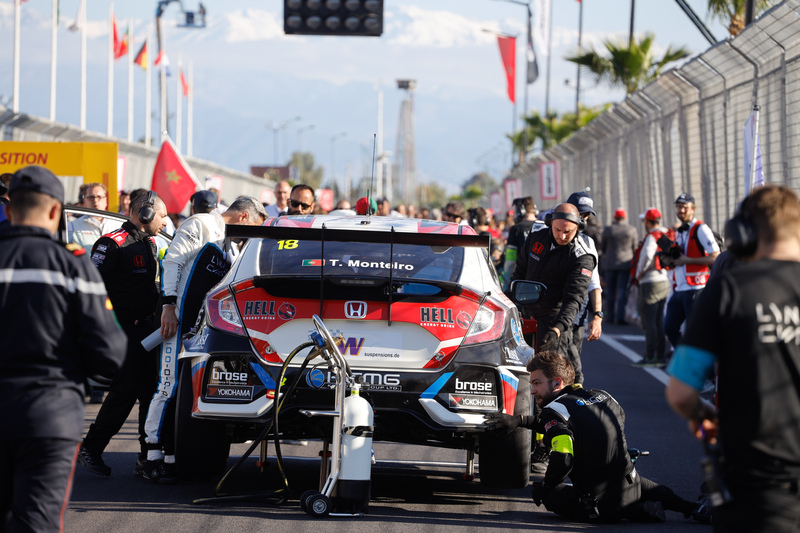 Meanwhile, Björk and WTCR / OSCARO rookie Néstor Girolami, Guerrieri’s Honda-powered team-mate, joined the Argentine on the Race 1 podium, with Leopard Racing Team Audi Sport’s Jean-Karl Vernay and Yann Ehrlacher finishing second and third to Tarquini in Race 2. Behind second-placed Vervisch, PWR Racing CUPRA driver Mikel Azcona made it a WTCR / OSCARO debut weekend to remember, the Spanish TCR Europe champion claiming third place. But it’s Björk who leads on the #ROADTOMALAYSIA, where the 2019 season will reach its climax in December, with a five-point advantage over Guerrieri. 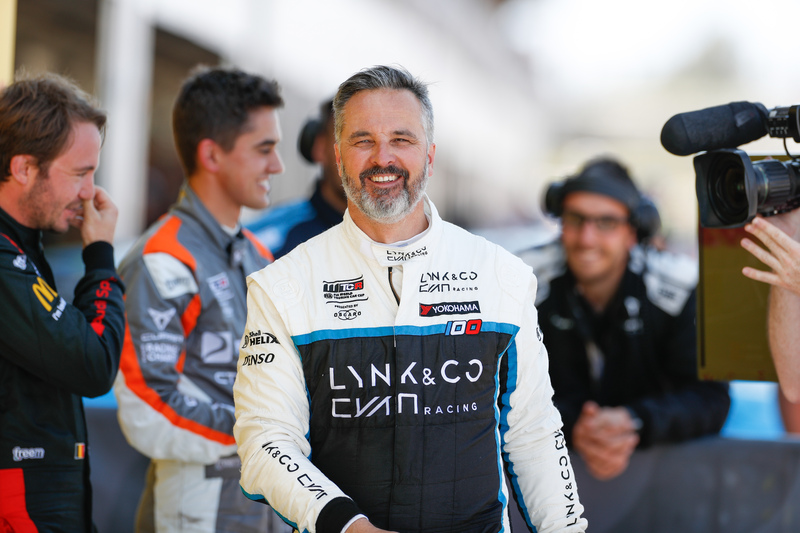 ALL-INKL.COM Münnich Motorsport heads the Teams’ standings by 12 points ahead of Cyan Racing Lynk & Co. There were mixed emotions for home hero Mehdi Bennani. After posting two DNFs, the Moroccan hit back with P12 and the TAG Heuer Best Lap Trophy in his Sébastien Loeb Racing Volkswagen Golf GTI TCR.